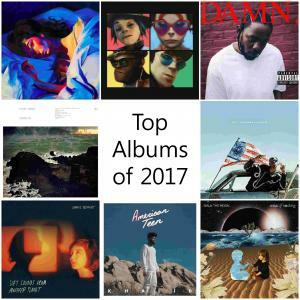 90.3 FM the Core | Core DJs Top Albums of 2017! Core DJs Top Albums of 2017! Here are the Top 10 Albums of the Year from some of our 90.3 The Core DJs! Have any of your favorites made the list? If not, hopefully you discover some new faves!